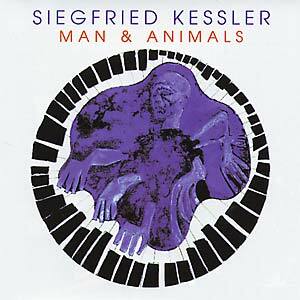 "Siegfried Kessler played with numerous artists and namely Yochk'o Seffer. Considered as one of the most brilliant pianists of his time, he recorded several albums. Man & Animals is one of his earliest and freshest recordings."